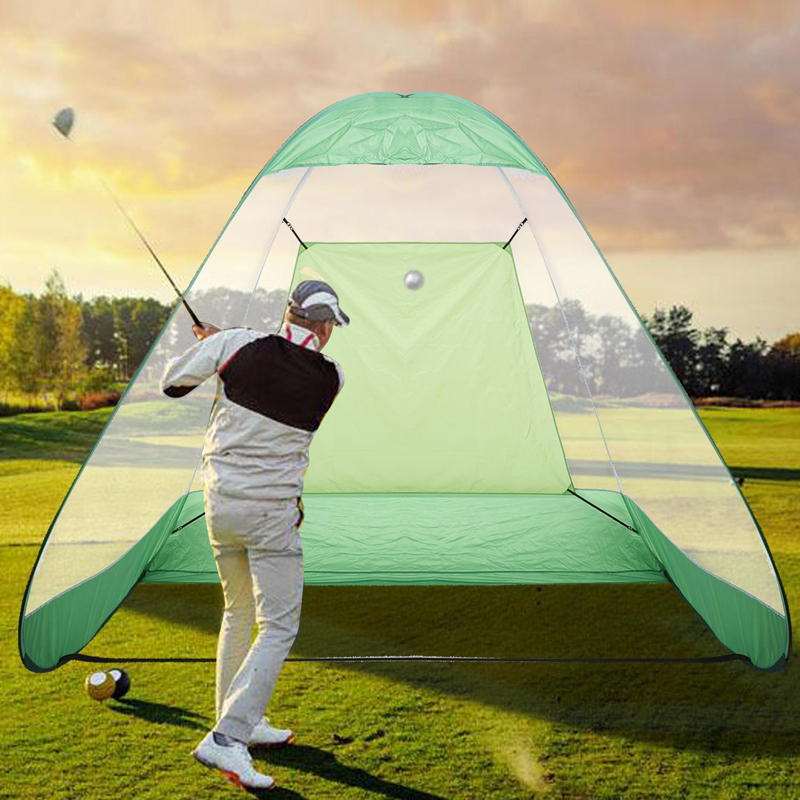 Portable Golf Training Net is made of Polyester and Plastic. 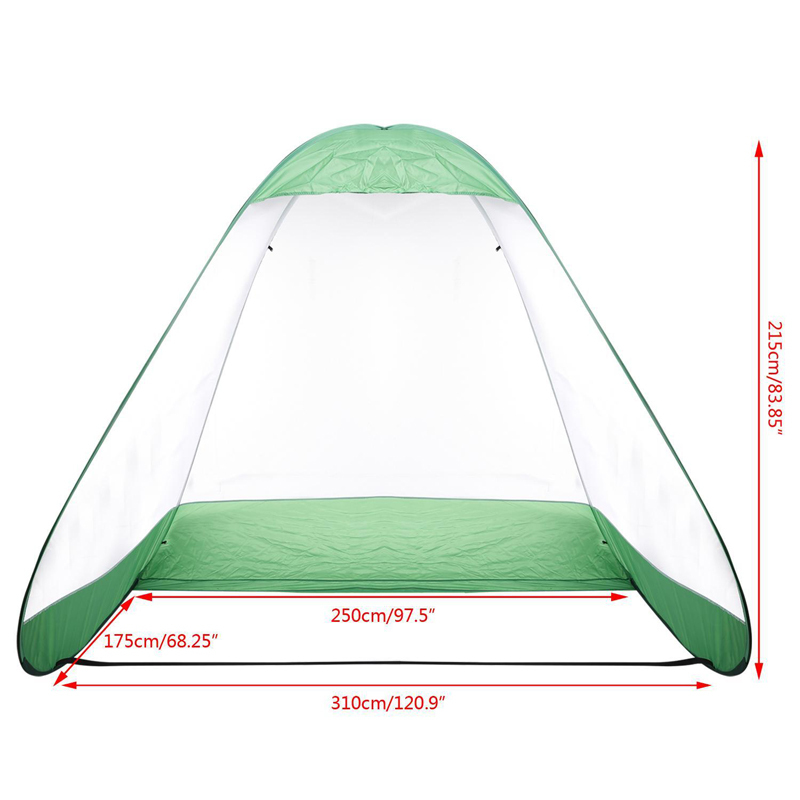 The Golf Training Net is Great for golf training and practice.Foldable design.Lightweight and compact.Easy to install.With convenient zipper closure black carrying bag. Great for golf training and practice. With convenient zipper closure black carrying bag.